"It's Trendy to be Traditional"
Traditional artists are said to work organically from within a community to which they belong. They usually learn informally from kin-members. The aesthetic sensibilities that evaluate the art are defined by the community itself and not by how external factors opine or judge them. While the work of traditional artists is rooted in the past, it is also innovative, constantly affected by technology and subtly influenced by such factors as migration or mass media. 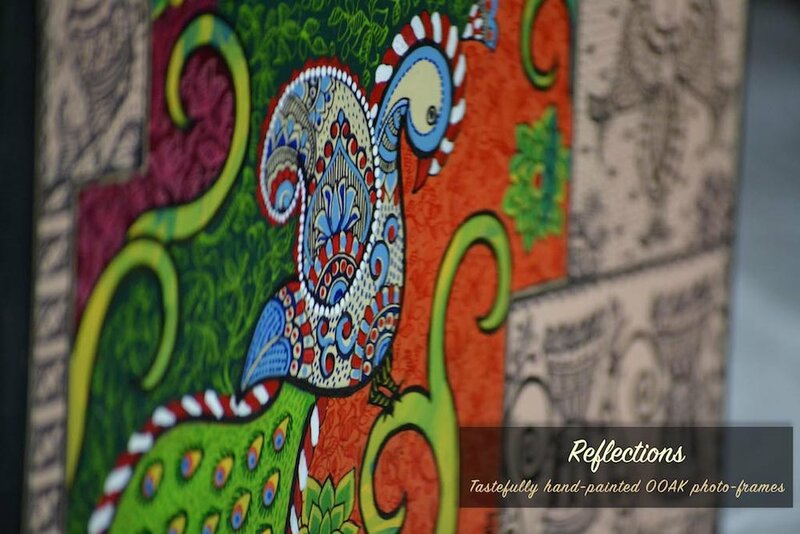 We bring to you one such art form from the land known for its richness in history and culture - India! The timeless beauty of Art is showcased in a whole new perspective keeping its innate heritage styles and beautiful imperfections intact. 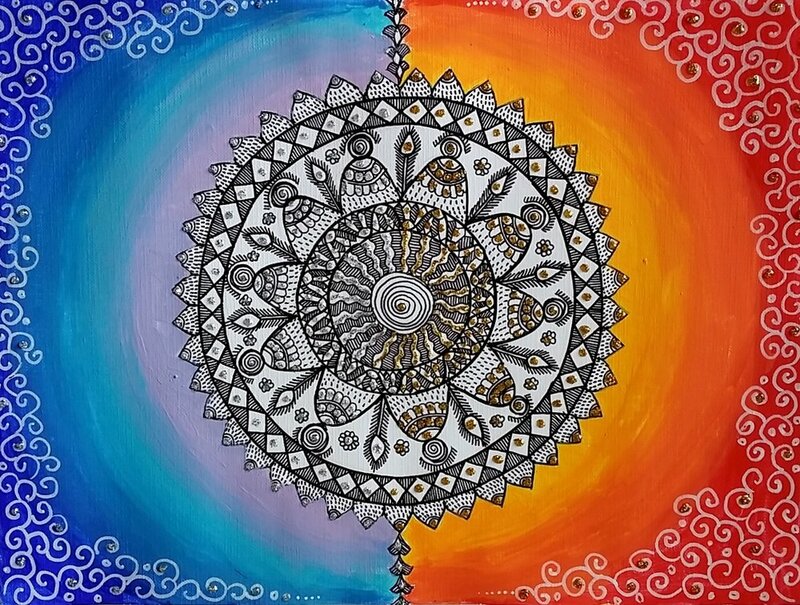 The brilliance of Deepti's art work is in its adroit strokes and intricate line work which she magically creates using brush and paint. She centers her art around ancient folk forms and yet generates visual narratives which have a contemporary approach.